Think it's hot outside? Your pets agree! 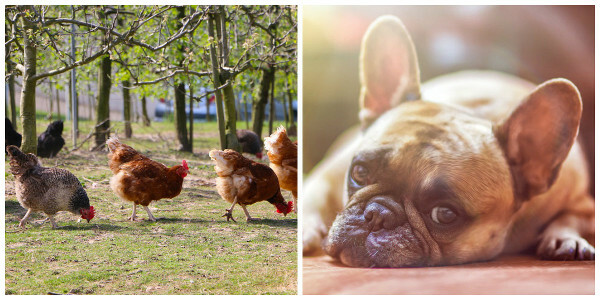 Check out these cool down tips for your poultry and pets from Southern States. Keeping Your Chickens Safe From Heat Waves- Click here to read. Help Your Pets Escape The Summer Heat - Click here to read.